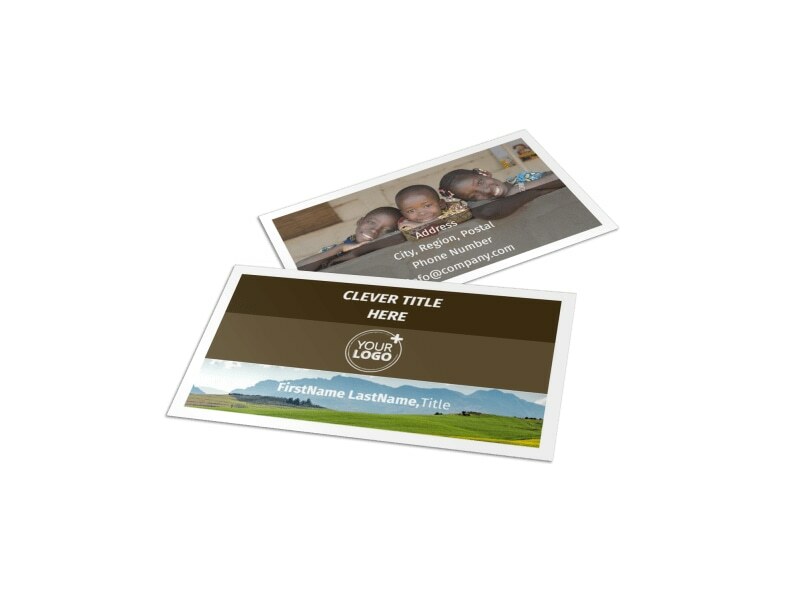 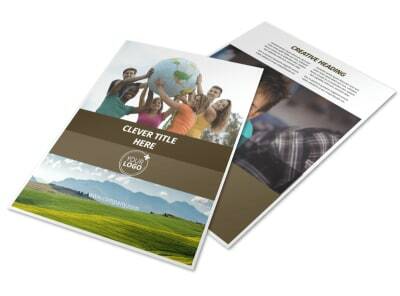 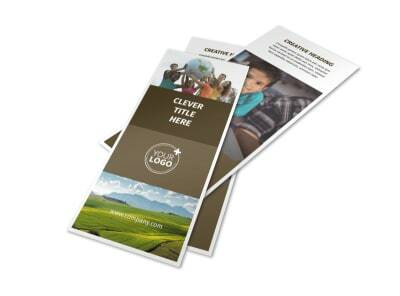 Customize our African Mission Trip Business Card Template and more! 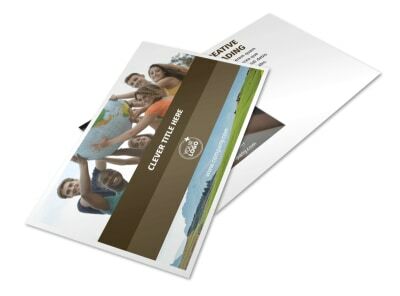 Pass along your mission statement with African mission trip business cards. 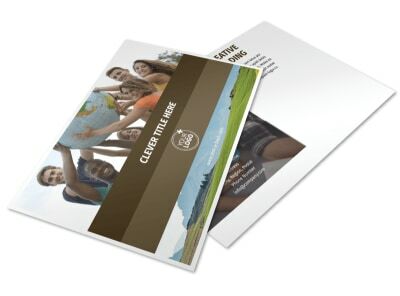 Easily customize your cards using our template. 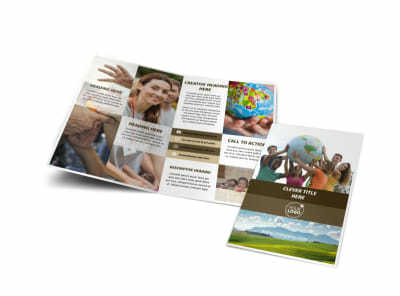 Upload a background image from your last mission trip or use one of our stock photos, add your company logo, contact information, and company's mission statement. 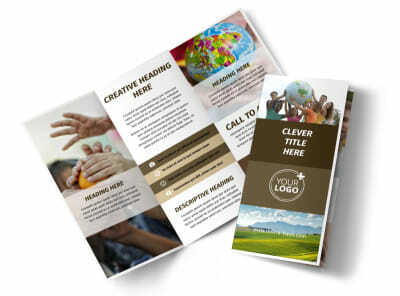 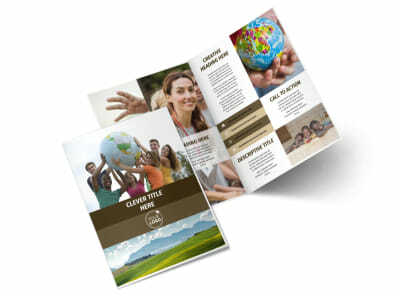 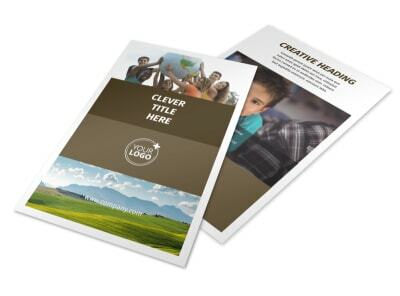 Either use our expert printing services or print from any location to distribute and spread your message far and wide.